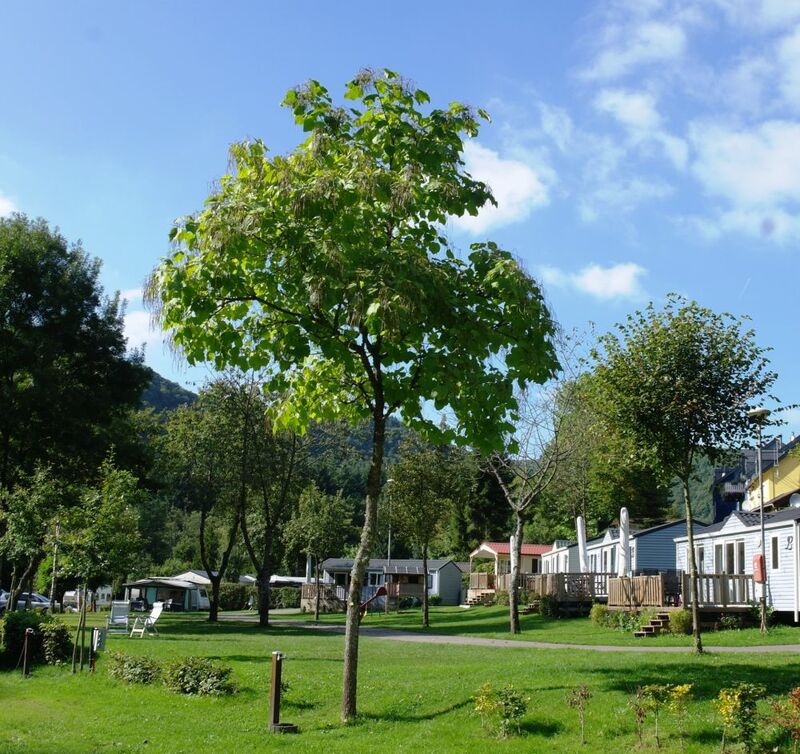 Camping Kohnenhof is a family campsite located in the beautiful Naturpark Our. 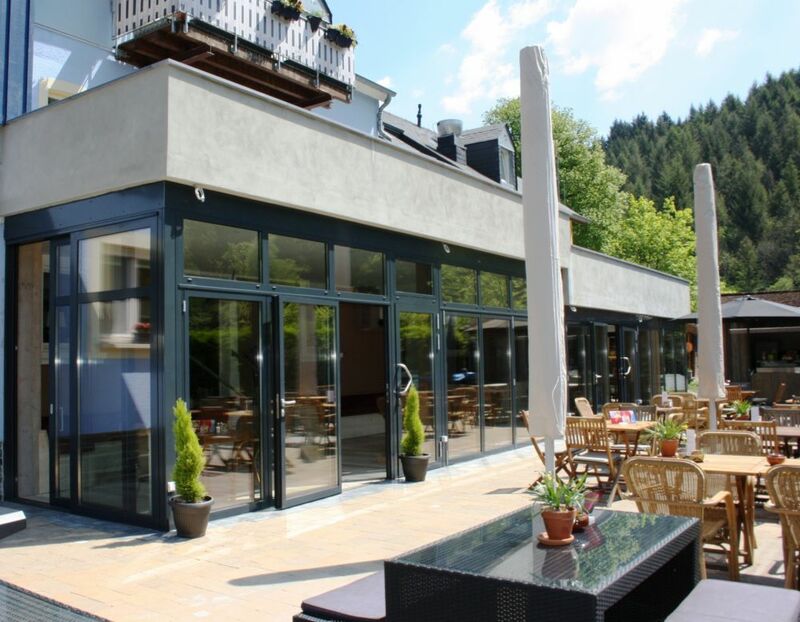 The spacious layout of the terrain, the personal and friendly atmosphere combined with the direct location along the river, makes the Kohnenhof unique. 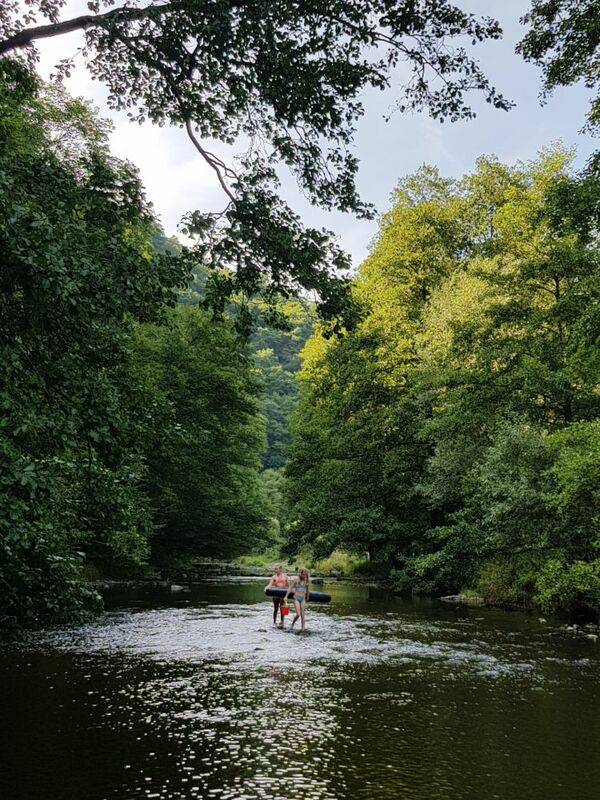 In addition to beautiful pitches, including the ones at the river, there is a wide variety of different rental properties, including various wooden cabins, comfortable safari tents and luxury mobile homes. 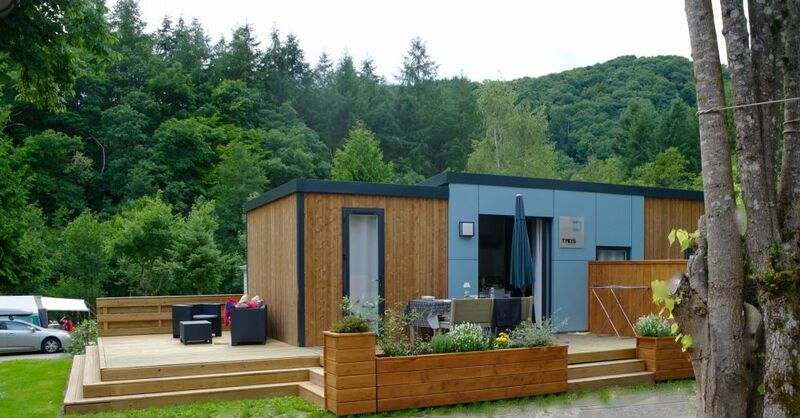 More luxury while camping? 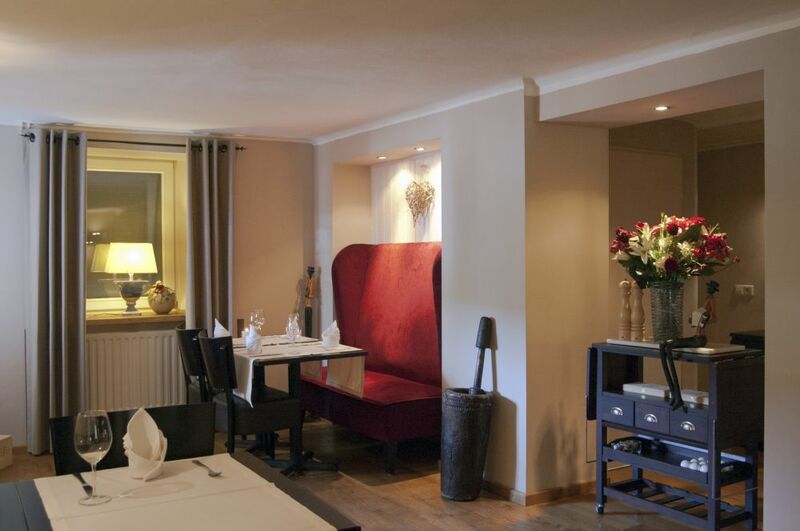 We offer the possibility of booking a private sanitary unit with a shower, sink and toilet. 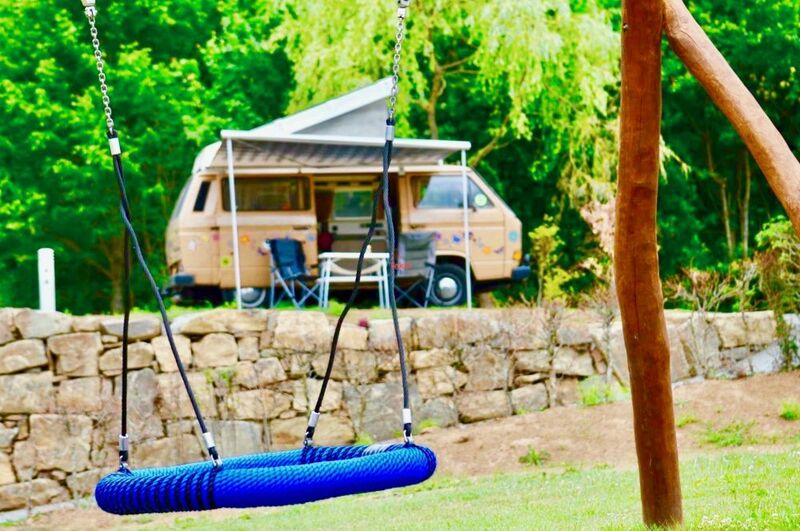 Children under the age of 4 years old are staying at Camping Kohnenhof for free. 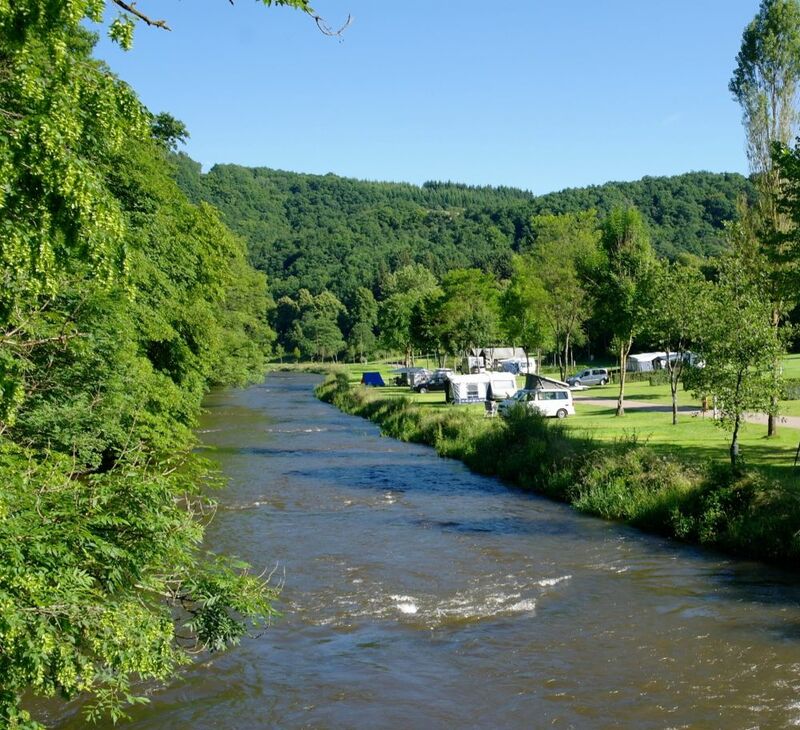 On and near the campsite you can enjoy the majestic views of the surrounding hills, spend a day mountain biking, hike, fish, play golf, visit castles and much more. 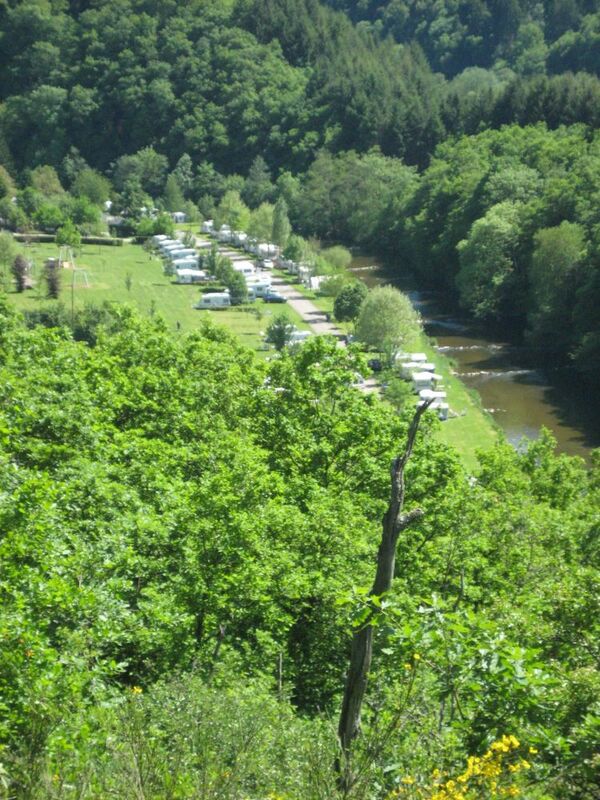 The campsite is located within driving distance of interesting sightseeings of Luxembourg, Germany and Belgium. The perfect place to start. On the campsite itselfs there is also a good restaurant, a shop, a snack bar, a clean sanitary and animation during high season. 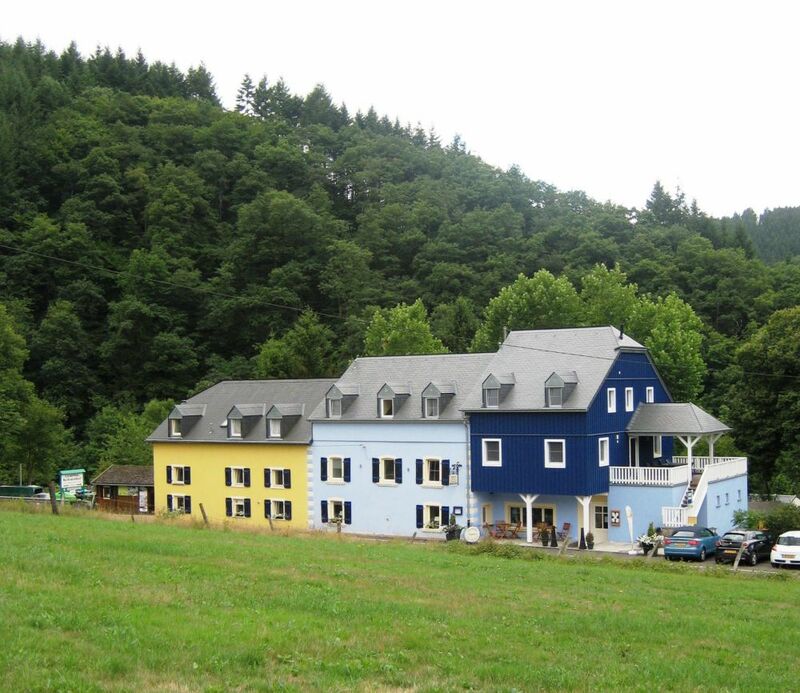 For children, the entire Kohnenhof is like a large playground with among others its professional trampolines and its toy cable car. Children can also play in the river or can swim 2 hours for free each day at an (the) indoor swimmingpool ‚AquaNat'Our‘ nearby. And dont forget about our daily Children animation programm during the summer time which is filled with fun activities for all ages. 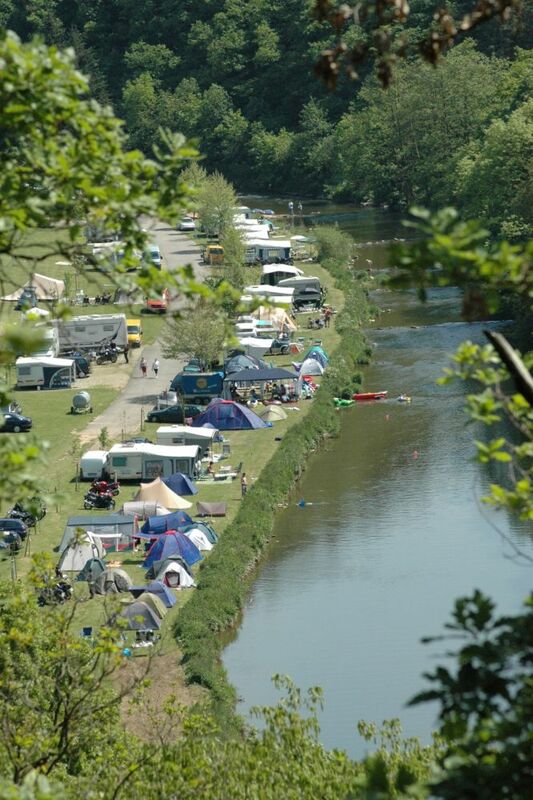 For camper guests on transit there are pleasant pit stop pitches + camper service station for a friendly price including the use of electricity (6 amperes) sanitary and the free Wifi. 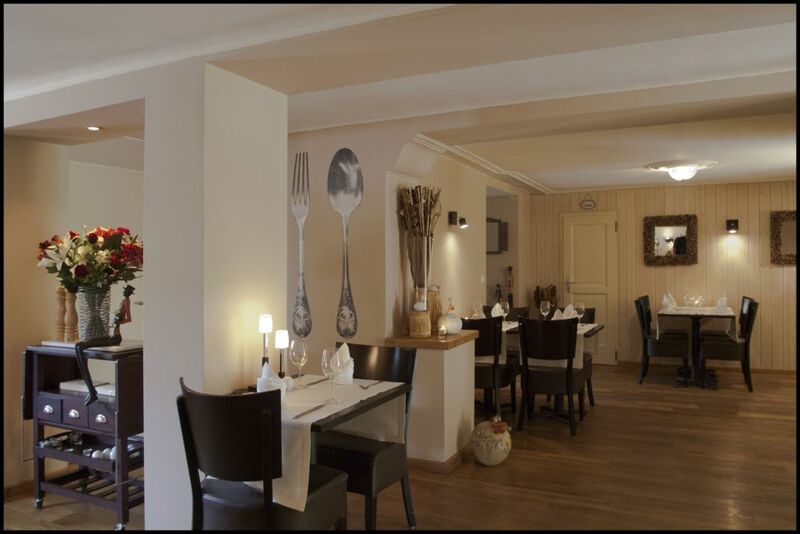 Are you a hiker, fisherman, biker, nature lover or a family looking for a small/cozy getaway location, then the Kohnenhof may of might? 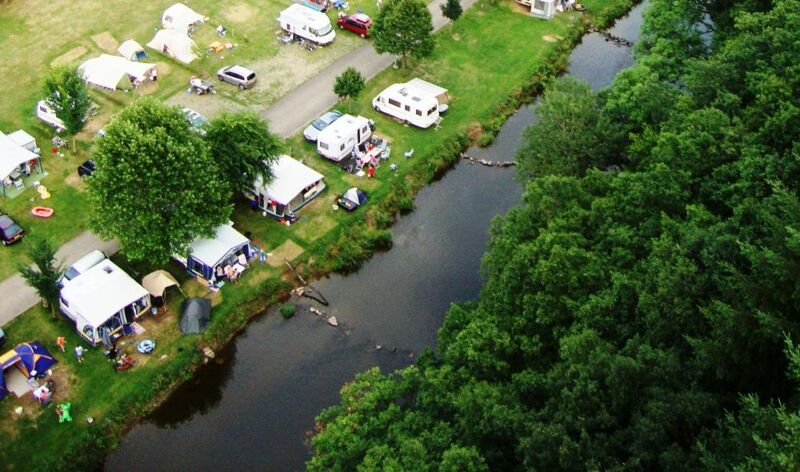 be the perfect campsite for your next destination.